Showing recent results 2926 - 2940 of 4500 products found. 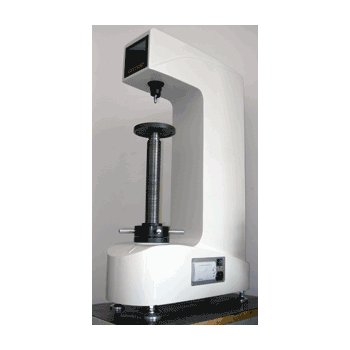 This digital Rockwell hardness tester with fully automated load/unload procedures affords highly sensitive and accurate readings. Micro computer controlled with USB output to built-in mini printer or PC. The 900-366 digital Rockwell hardness tester offers programmable scale conversions, dwell times, statistical capabilities and test counter. Capable of testing in all of the regular Rockwell® scales. 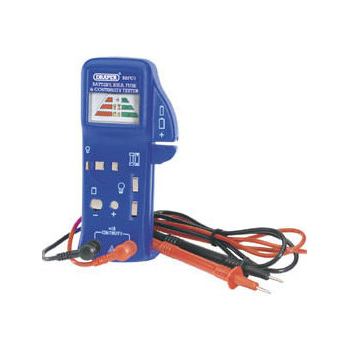 Multi-purpose tester for dry cell 1.5V batteries (AAA, AA, C, D and button-type), 9V batteries (PP3 /6LR61), household and automotive fuses, bulbs (with bayonet fitting and push/screw type torch light bulbs). Readings show up on clear scale. 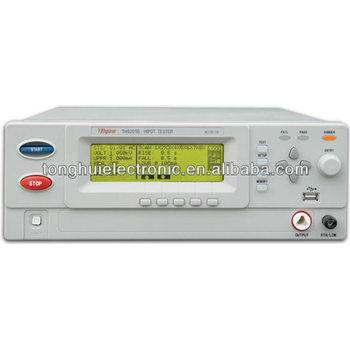 There is also an audible continuity tester via test probes supplied. Size 70 x 145mm. Runs off 1 x 9V PP3/6LR61 battery (supplied). 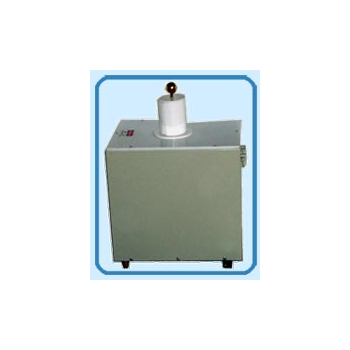 Optical Fiber Cable Impact Tester is used to determine the ability of optical fiber cable withstand impact.The Optical Fiber Cable Impact Tester TT-OFI-Series allows a hammer with a 25mm rounded edge to drop vertically on a cable sample fixed on a flat steel plate. 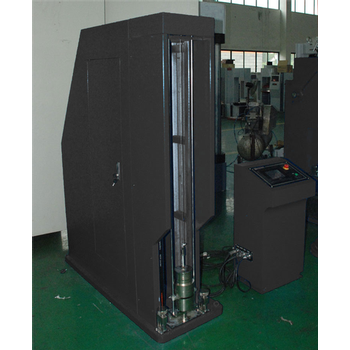 The machine has ability to allow single or multiple repeated impacts on the cable sample. The energy of the impact is determined by the drop height and by the weight of the hammer. 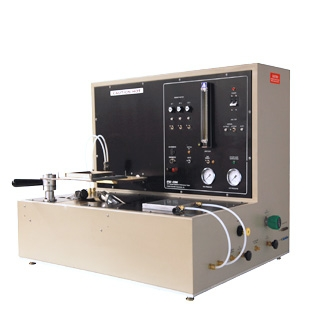 Optical Fiber Cable Torsion Tester is used to determine the ability of optical fiber cable withstand mechanical twisting.The optical fiber cable torsion Tester - TT-OFTT Series consists of two cable gripping devices or clamps, one fixed and one that can rotate. The distance between the clamps is connected to suitable turning equipment. 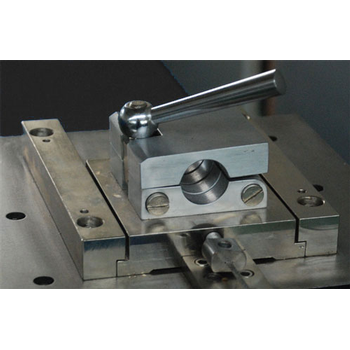 The clamps are designed to prevent crushing force on cable and to allow the cable end to exit from both sides to allow optical measurements. PJ Electronics offers a wide selection of models from which to choose! 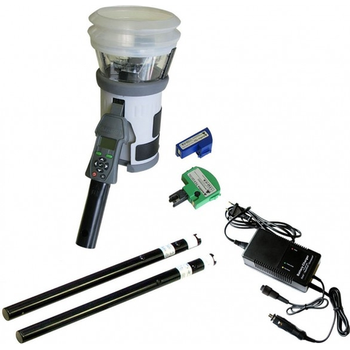 Basically, you may custom order a tester to meet your specific needs. 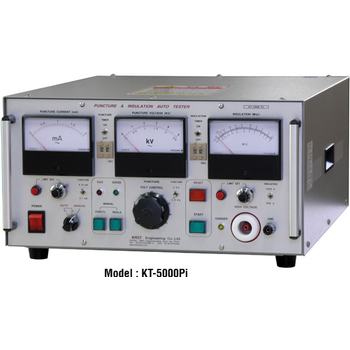 PJ Electronics manufactures 12 lines of Bench, Portable & Console Model Digital High Frequency Surge / DC Hi-Pot Testers. 220-240 operating line voltage is available upon request and for an additional cost. 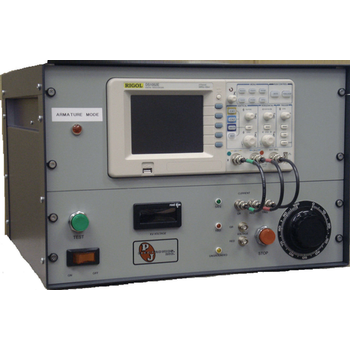 ADC Tester is a portable test equipment to check the electrical functionalities of Air data computer by simulating various signals and pressure in standalone conditions and also when fitted with aircraft. 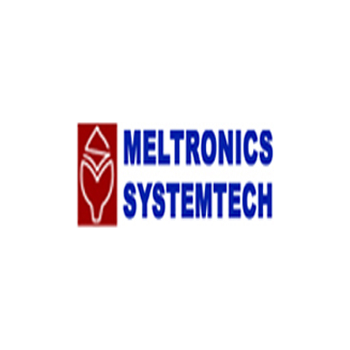 This system shall able to simulate the functionalities of different signals. The system provides facility to test one ADC at a time. ADC Tester is used to carry out Pre Installation checks on ADCs before clear them for installation on aircraft. 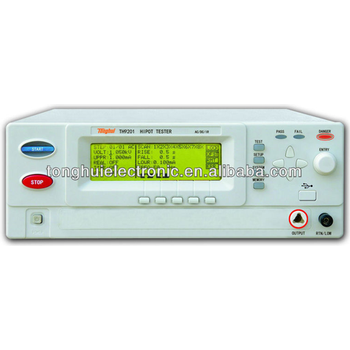 TH9201B - Tonghui Electronic Co., Ltd.
TH9201 - Tonghui Electronic Co., Ltd. 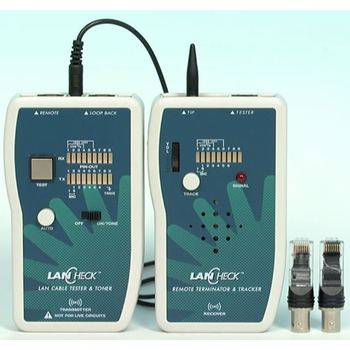 The ARTISAN xDSL handheld tester is a powerful and comprehensive ADSL and VDSL Test solution. The AutoTest feature makes testing simple and keeps training needs to a minimum. 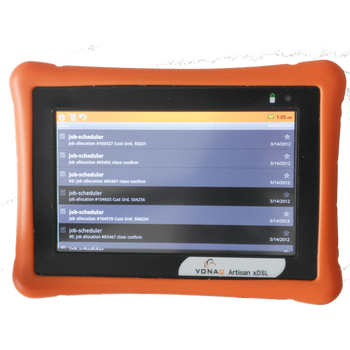 Features such as 7� colour touchscreen, Web Browser, Histograms for monitoring longer term intermittent faults and industry leading Broadcom chipset puts the Vonaq ARTISAN xDSL Tester ahead of the pack. 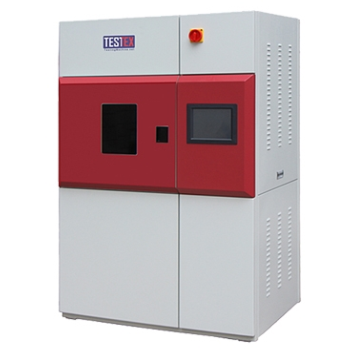 TF422 - TESTEX Testing Equipment Systems Ltd.
Water-cooled Light & Weather Fastness Tester, to determine the color fastness, aging resistance of textiles, plastics, rubber products or materials by objecting to the simulated conditions of nature weather (daylight, rain, temperature and humidity, etc.). The tester simulates both light and dark cycles and nature weather conditions by rack sprays and water-cooled long-arc-xenon lamp equipped. Thermal protective performance tester (TPP) is to determine the heat transmission of protective clothing or textiles exposed to flame and radiant heat resources. The tester which can provide thermal protection index (TPI) calculated by software is the recommended tool for evaluation the potential of second degree burn of the materials to block convective and radiant heat penetration. Analysis software can display real-time temperature curve and automatically detect heat time curve to show Stoll curve for rating the thermal protective performance of tested textiles.